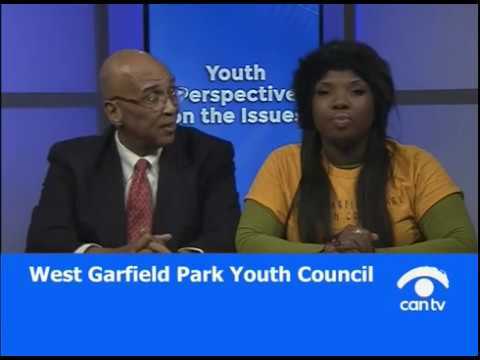 Please join us and support one of our very own, The West Garfield Park Youth Council, in their Television Show on CAN TV 21. How to Create Social and Environmental Changes with Young People? How to Spread Hope in the Midst of Despair? How to Motivate More Young People to Refrain from Violence and Violent Behaviors? What is Violence and Trauma? Why Should We Teach Young People to Organize and Protest ?